Starting in 1976 Brent and Yvonne Carroll have focused on cows, kids and calves. And now cheese! Yvonne spent her childhood on her grandparents' Ayrshire dairy. Babies and kids are Yvonne's passion. Brent found very kind and knowledgeable dairymen to usher him into becoming a dairyman. His interest in learning and sharing that knowledge led him to become an agriculture science teacher and an FFA Advisor . Turning our milk into cheese is a great way to showcase our milk and cows while providing a value-added product. And we get to see our grandkids every day! What could be better? 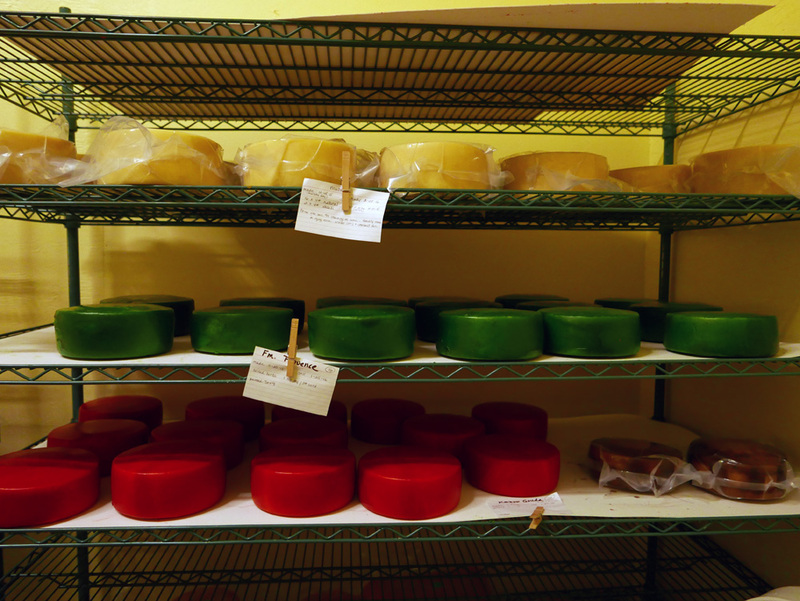 I love the smell of milk turning to cheese, the colors in the aging room and the wonderful people we meet who share their stories.